We design, we build, we maintain. 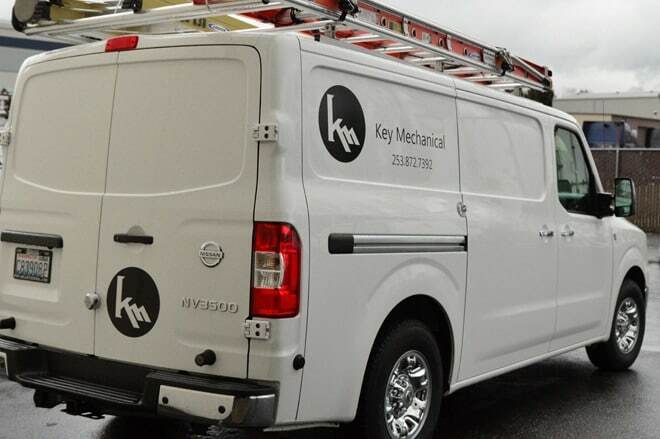 Key Mechanical specializes in commercial refrigeration and HVAC. Our purpose is to satisfy clients’ needs through professionalism, quality, and customer service. From idea to reality, our design team will help bring your vision to life. 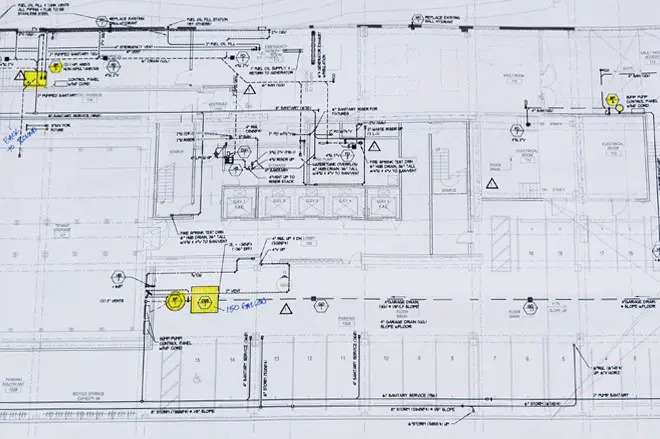 Our skilled project engineers work hand in hand with clients through every step of the design process. Our project managers and licensed engineers work with owners and architects to create the best design for you. We employ state of the art software programs to ensure the best final product. With every job, no matter how big or small, our experienced project managers and installation crew work tirelessly until completion. 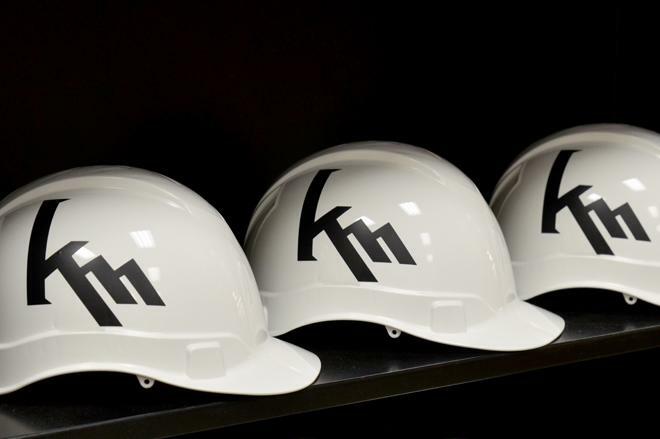 Working with owners, general contractors and other trades, Key strives to keep projects on time and on budget. Attention to detail and proper execution are paramount to our success. Just because your project is finished does not mean the job is complete. Our dependable and knowledgeable service technicians maintain operational performance throughout the life of your equipment. Robust periodic maintenance programs, fast response times and great customer service help keep your product and people at the right temperature year around.